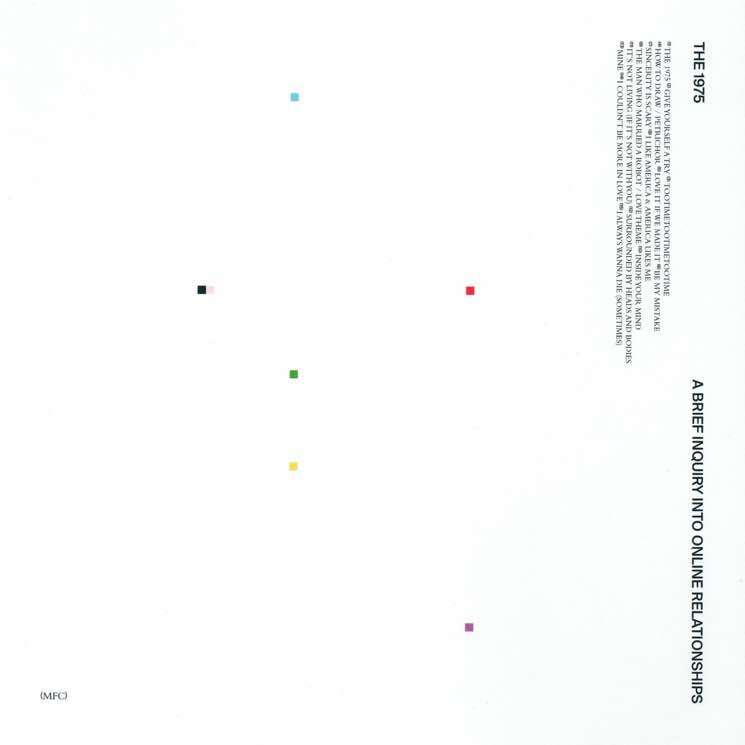 The 1975 release their new album A Brief Inquiry into Online Relationships next month and will take it on the road next year, but first they've teased another track from the forthcoming LP. Continuing the band's penchant for wordy, oddly punctuated song titles, the latest track they've revealed is "It's Not Living (If It's Not with You)." Give it a listen below. It follows "Give Yourself a Try," "TOOTIMETOOTIMETOOTIME" and "Sincerity Is Scary." The rest of the album will arrive on November 30 via Polydor.